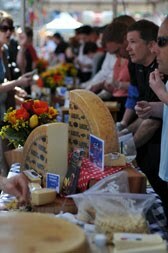 May ushers in festivals in Seattle. The month of May is the bridge month between the April rainy early S.S.S. Spring and the foretaste of Summer months to come. There are several outdoor events in Seattle starting with the University District Street Fair and ending with Folklife Festival cheap nfl jerseys on Memorial Day weekend. 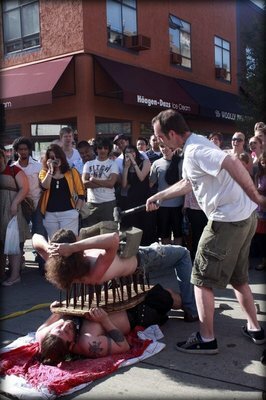 The University District Street Fair 2016 takes place the weekend of May 15th and 16th with lots of vendors and good street fair food. The University District Fair is the cheap jerseys longest running street festival in the Nation,it is self described as ” Country Fair meets Urban retail corridor”, last year the weather was incredible ( very warm just like summer in Seattle) we quenched our thirst blau with Strawberry lemonade. The Folklife Festival takes place at Seattle Center and is one of our favorite Festivals. 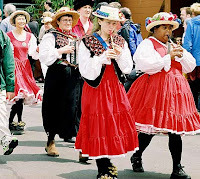 The Folklife Festival is the largest Folk Festival in the Country, people from all over the world come to show and enjoy the multitude of Ethnic Traditions showcased here including: Food..Art..Dance..and Crafts. We love the walking around looking at the booths and seeing the people dressed up in all kinds of outfits, listening to big name Folk groups as well as buskers. We cheap mlb jerseys always make a point to have Strawberry Shortcake from Remmlinger Farms. This Festival will take place cheap jerseys at the Pike Place Market on the weekend Week of May 15th and 16th. 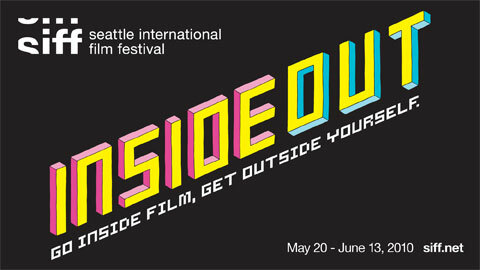 If the weather does not cooperate or you would like a calmer outing there is the Seattle International Film Festival taking place from May 20 to June 13th. This is the largest Foreign Film Festival in the United States. May is a beautiful month in Seattle with many attractions and don’t forget is not too late to make MOM happy with a gift certificate to one of our 14 neighborhood Inns.